(28 cm), 512 pp., 16 colour plates, 175 black & white illustrations. 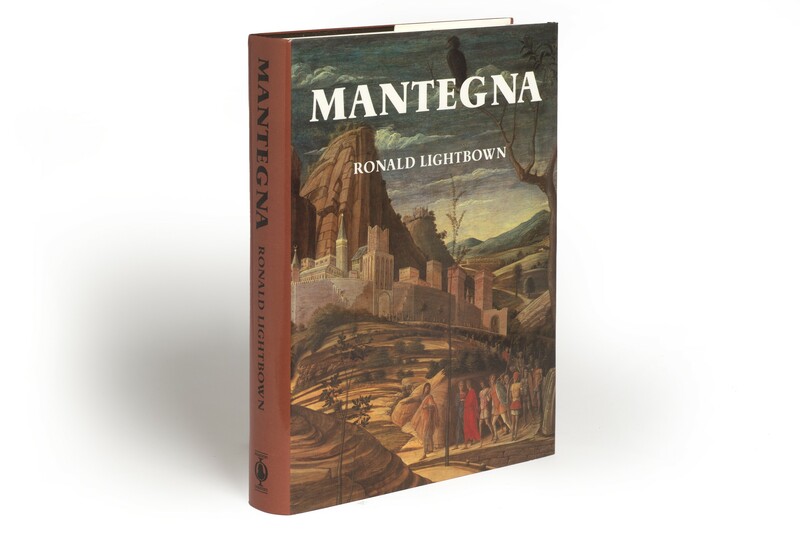 Publisher’s cloth, pictorial dust jacket. 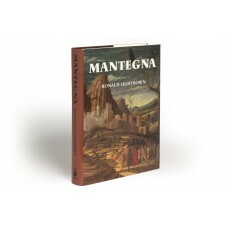 - A chronological account in sixteen chapters of Mantegna’s career, from his adoption by Squarcione in his native Padua to his death in his adopted Mantua, where he worked at the Gonzaga court for 46 years. Separate chapters deal with major works, such as the frescoed Ovetari chapel in the Church of the Eremitani in Padua, the Camera degli Sposi, the Triumphs of Caesar, and the paintings for Isabella d'Este’s studiolo. 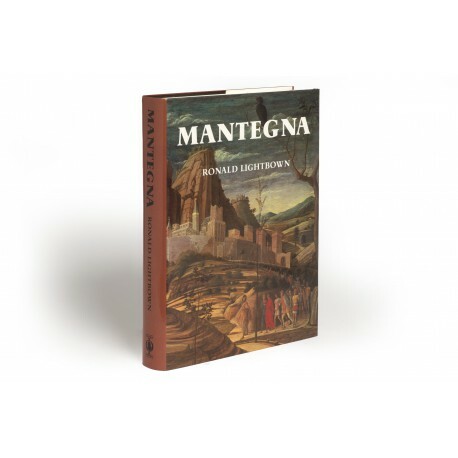 Following the text is the first complete catalogue of Montegna's works: 63 paintings whose attribution is accepted by the author, 76 lost works, and 91 other paintings, drawings, and prints, either attributed to Mantegna or his studio or in some way connected with him. ¶ Fine copy.